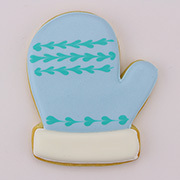 Fight off the chill by making cookies with Ann Clark's 4" Mitten Cookie Cutter. 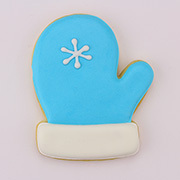 Mitten cookies are fun to decorate when it's too cold to go outside! 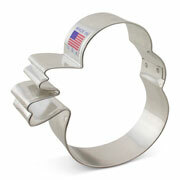 I love my cookie cutters! 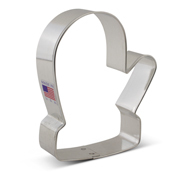 Great price and quality. 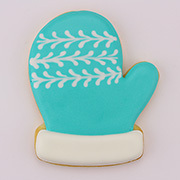 The size is perfect! Will definitely come back for more in the future.